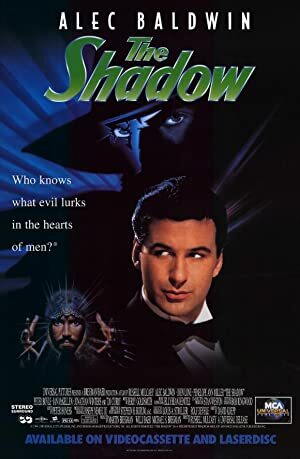 Howard Franklin is a director. The Big Year (2011) and Antitrust (2001) are some movies in Howard Franklin's recent filmography. Howard Franklin's TV credits include The King of 7B. As of 2018, Howard Franklin has contributed to about 10 movies. 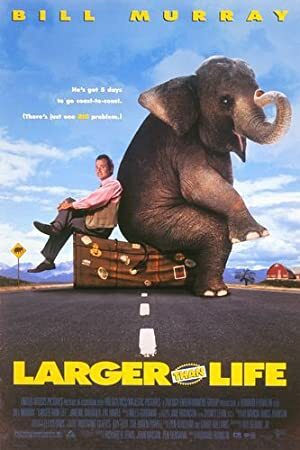 Some of the most recent Howard Franklin movies include The Big Year, Antitrust, and The Man Who Knew Too Little. 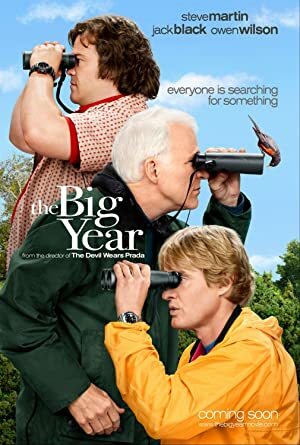 The Big Year was released in 2011. 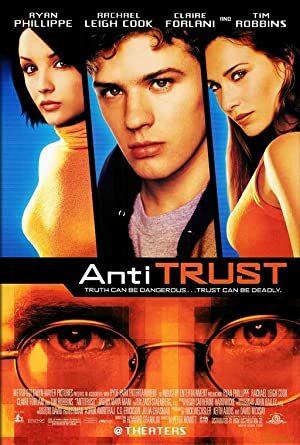 Antitrust was released in 2001. 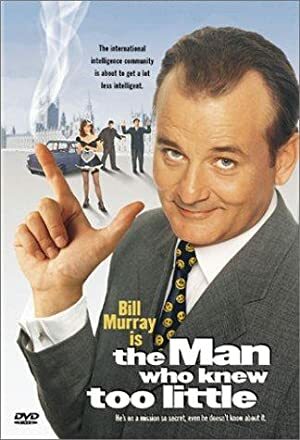 The Man Who Knew Too Little was released in 1997. As of 2018, Howard Franklin has contributed to one TV show. The King of 7B is the only recent TV appearance for Howard Franklin. Howard Franklin created, executive produced, and produced The King of 7B.